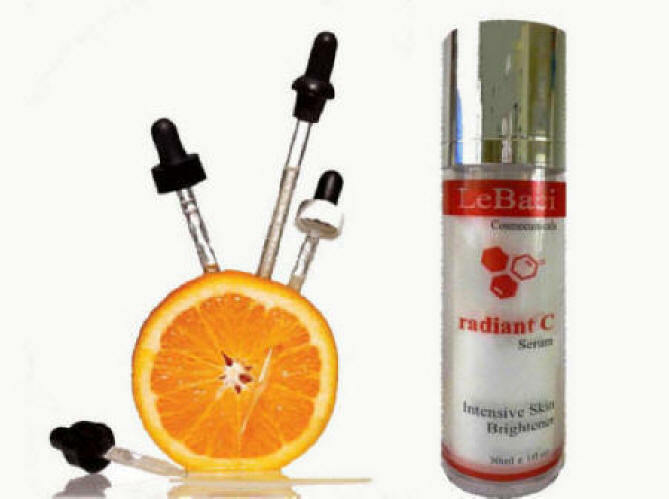 Radiant C is a high potency Vitamin C plus skin brightening serum, that is safe to use all over the face with out irritation. Radiant C is a light creamy serum with proven skin brightening actives that creates an all over even skin tone, while visibly firming and brightening a dull complexion. Gradually fades age spots and discoloration while stimulating collagen production and helping preventing premature signs of aging. Daily use of Vitamin C stimulates collagen production, promotes skin radiance and clarity. 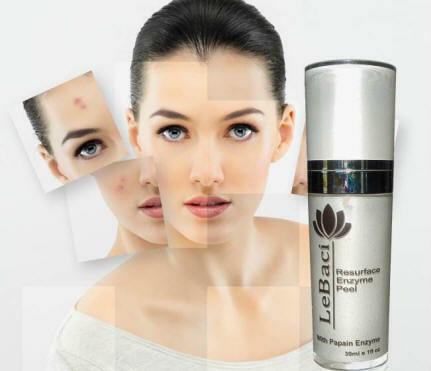 A “leave on” non abrasive enzyme exfoliant. Enhance the effectiveness of your daily skin care routine by allowing active ingredients to better penetrate the skin for faster visible anti-aging results. In 4 weeks: smoothness improved by 45%, wrinkles improved by 33%, hydration by 44% and superficial skin firmness by 25%, sagging was reduced by 25%. Volunteers looked 7.5% younger. In 12 weeks: The UGL complex formula dramatically increased integral firmness (55%+). Wrinkles decreased by 55% and clarity increased by 45%.